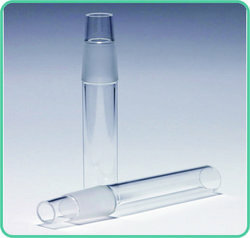 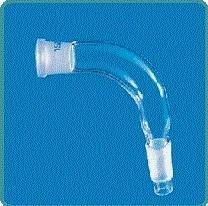 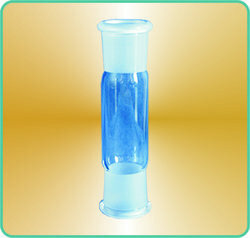 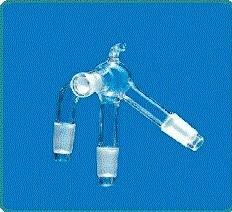 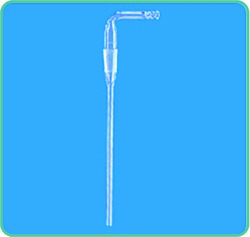 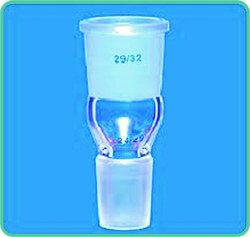 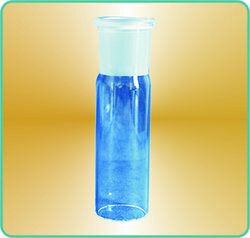 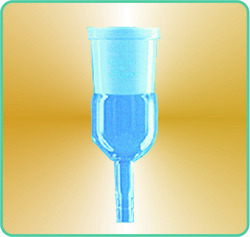 Our product range includes a wide range of Laboratory Glassware such as Sockets Single, Cones Single, Cones with Tip Single, Sockets Full Length Single, Cone Full Length Plain End Single, Sockets Double,Cone Plain Double, Stopper Hollow with Flat Bottom, Stopper Solid Penny or Flat Head, Stopper Polypropylene, Reduction Adapters, Expansion Adapters etc. 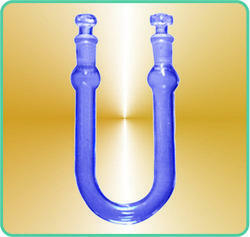 We are Looking Enquiries from Asia, Europe, Middle east, Africa, North America, South America & Australia. 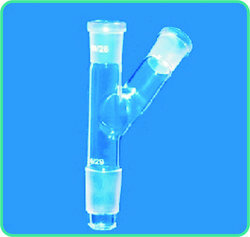 U Tube, with two sockets with Stopper. 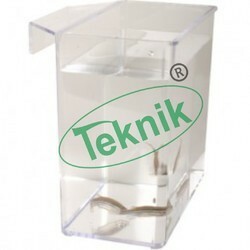 “Teknik” Adapters Socket to cone with Tee connection. 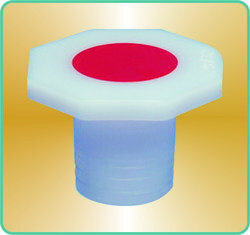 (1) The above adaptors can also be supplied with PTFE KEY STOPCOCK. 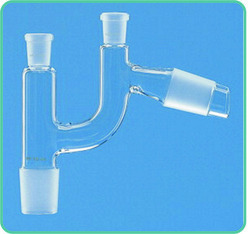 (2) The above adapters can also be supplied with Straight Connection. 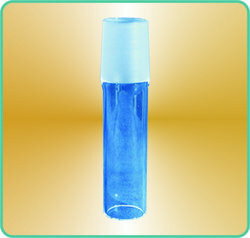 Please ask for prices separately. 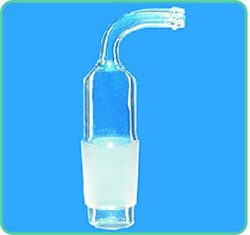 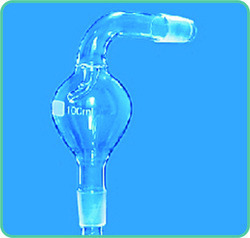 (1) The above adaptors can also be supplied with GLASS STOPCOCK. 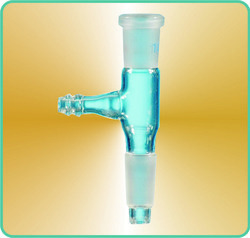 (2) The above adapters can also be supplied with Right Angle Connection. 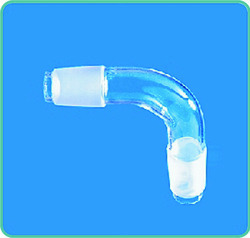 “Teknik” Adapters Cone to Rubber Tubing right angle connection. 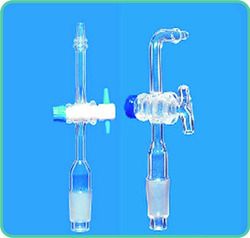 The above adapters can also be supplied with straight connections. 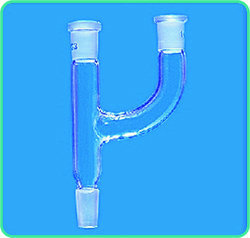 “Teknik” Adapters Cone with stem to Rubber Tubing, right angle connection. 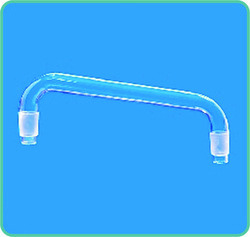 Adapters Sockets to Rubber Tubing, straight connection. 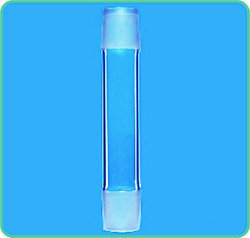 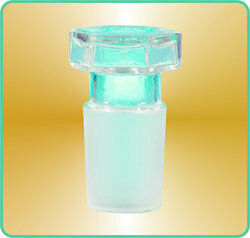 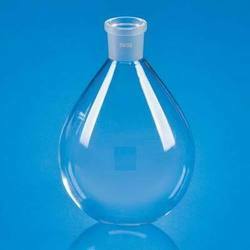 We offer Specimen Jar made of clear acrylic sheet chemically welded to prevent from leakage and is rectangular in shape with covering. 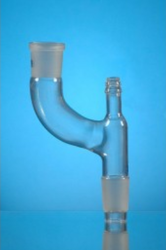 It can be fabricated in any size. 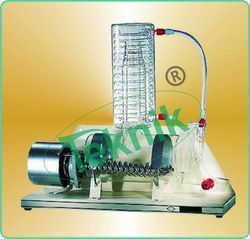 Panel Mounted Borosilicate Glass Boiler with inbuilt heater and Borosilicate Glass Condenser. 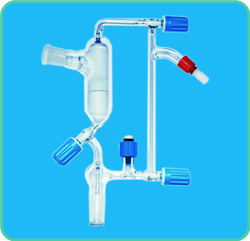 Complete with stand, Clamps etc. 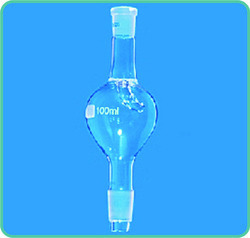 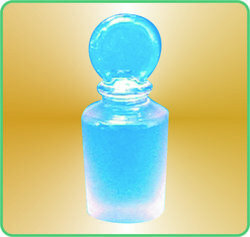 Conductivity of Distilled water produced is less than 1u5 cm1. 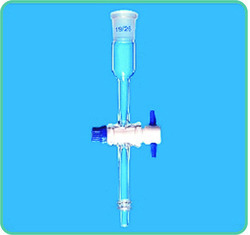 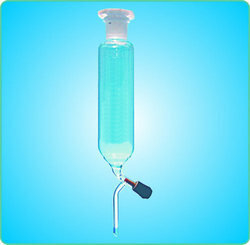 PH 6-7 suitable for HPLC. 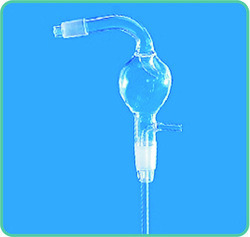 Output approx. 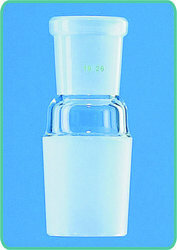 2.0 Lt/Hr. 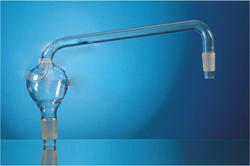 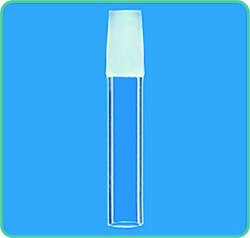 Looking for Laboratory Glassware ?